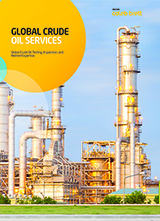 New Zealand petroleum, fuel, and chemical testing and inspection services. 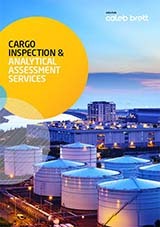 Intertek New Zealand provides laboratory testing, cargo inspection, and related services for petroleum refining, fuel, and chemical clients. A new LNG (Liquefied Natural Gas) laboratory will be finished by September, 2014. The Marsden Point laboratory in New Zealand is well equipped for a wide range of testing, including ASTM, IP, and other industry accepted test methods and standards. 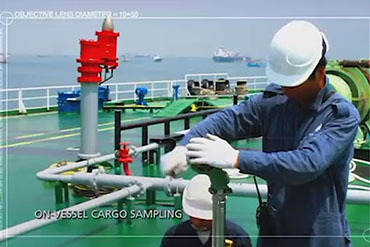 Intertek New Zealand is part of a global network of laboratories capable of testing the full range of hydrocarbons, biofuels, and petrochemicals.